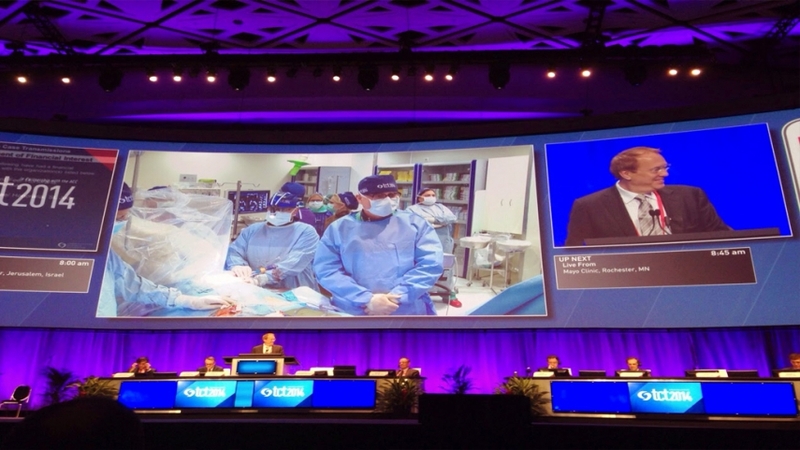 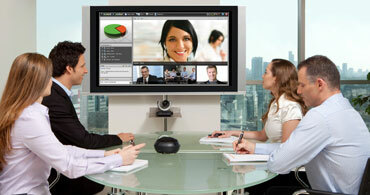 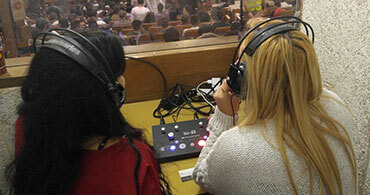 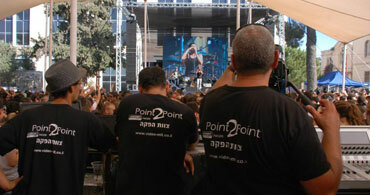 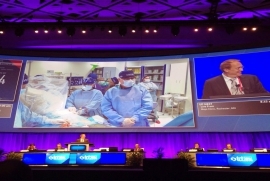 Since 1990,Point 2 Point specializes in direct broadcasting to medical conventions in Israel and abroad. 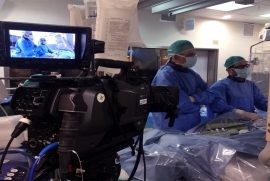 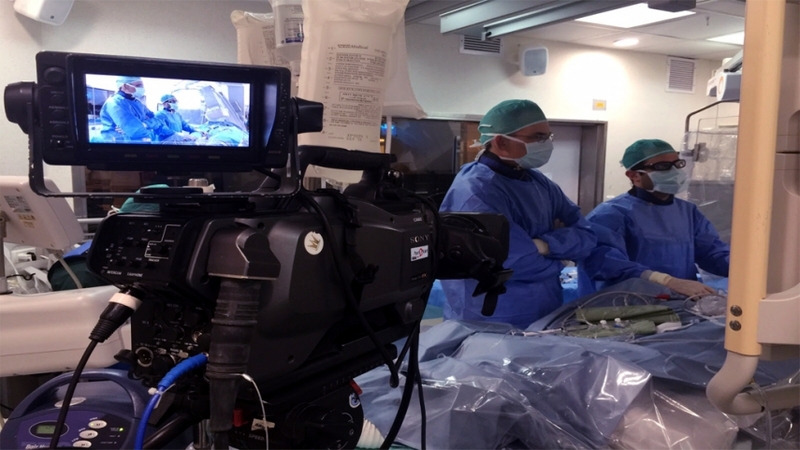 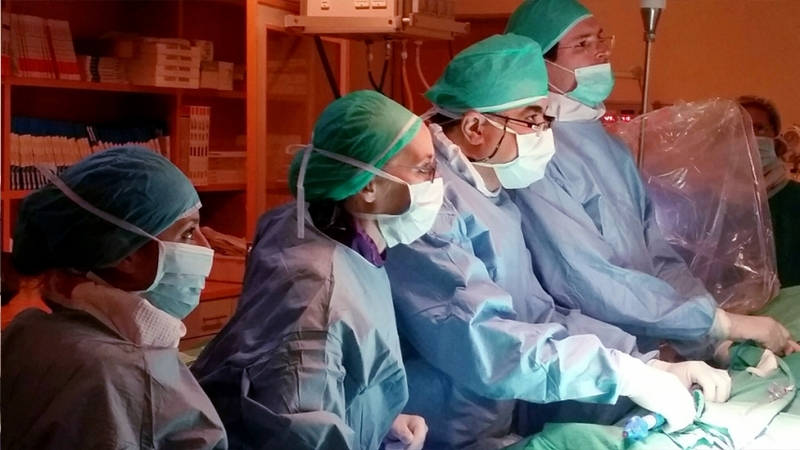 We performed dozens of complex broadcasts from operating rooms, catheterization rooms, and other medical procedures. 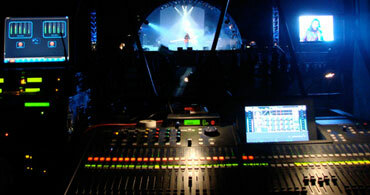 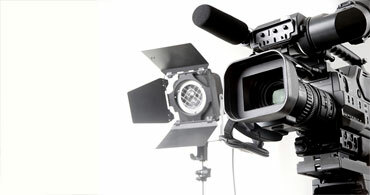 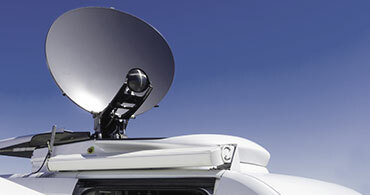 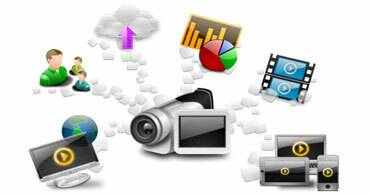 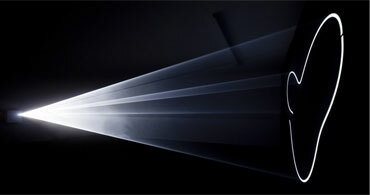 Point 2 Point OB-vans are equipped with latest technology and HD gear. 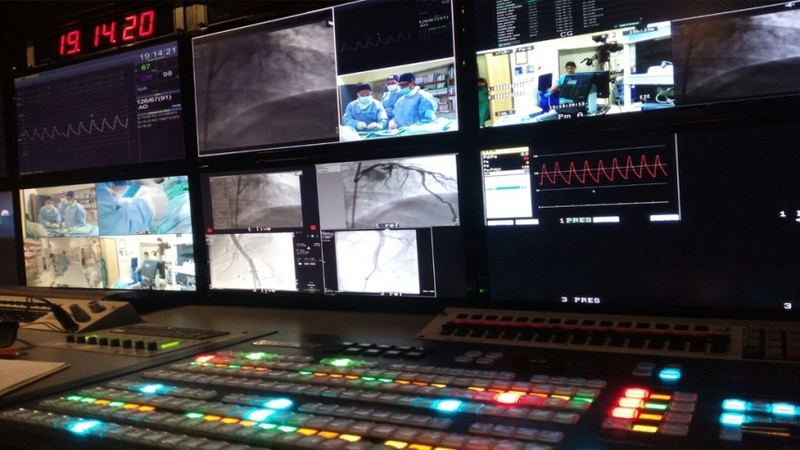 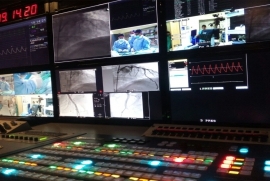 We have the knowledge and skills to connect to any medical equipment and broadcast the information via satellite or cables to any point in the world. 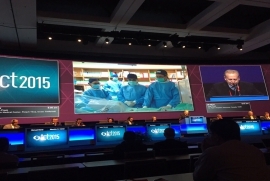 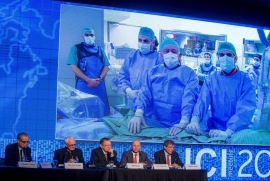 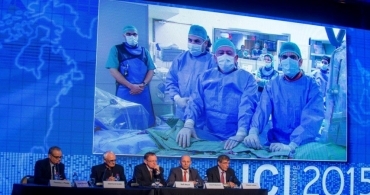 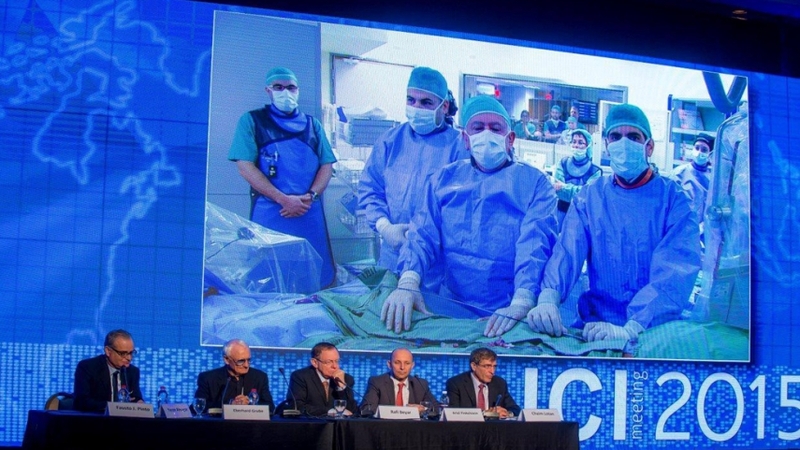 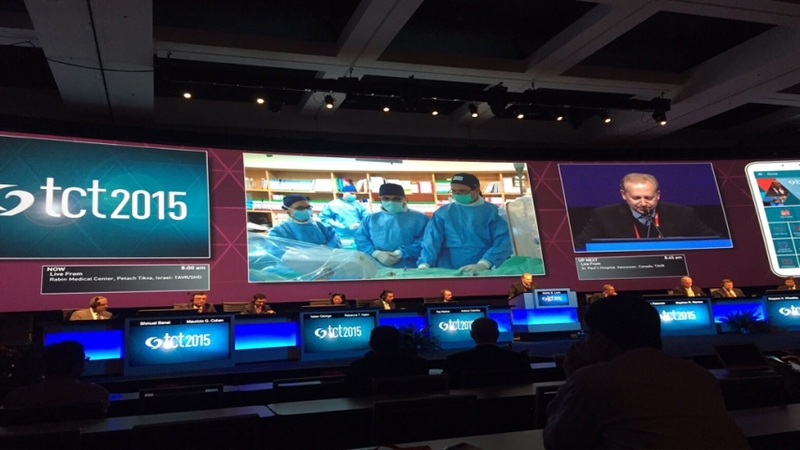 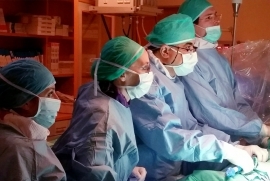 For over 2 decades, Point 2 Point broadcast from Israel to the TCT prestigious cardiology convention in Washington, on a regular basis and to many other prestige medical conventions in Israel and abroad.